Since August, Stardiamond has officially registered 3 new patents to their line of patriotic, patented cuts and designs. The Star²™, Stardiamond Oval™Cut, and Pear Shaped Stardiamond™ are officially registered with the United States Patent and Trademark Office. The Stardiamond Oval™Cut is a modified brilliant cut. Perfect for smaller carats, the long, elegant star contribues to the illusion of a greater-sized diamond. The Pear Shaped Stardiamond™ combines a round and marquise shape, with a tapered point on one end. 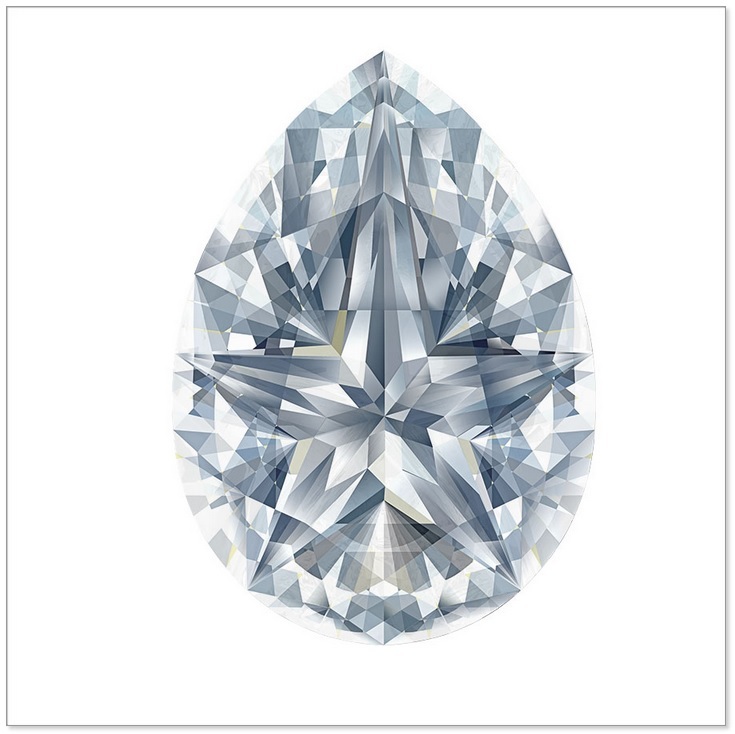 The Pear Cut is a versatile diamond shape with excellent symmetry. The Star²™ is one of the most fascinating cuts in the Stardiamond collection. The Stardiamond Star²™is the first square cut diamond to have a patented, faceted star pattern applied to the pavilion. Two of Stardiamond’s 6 patented shapes boasts a shining score of ‘0’ for light performance, from the American Gem Society. 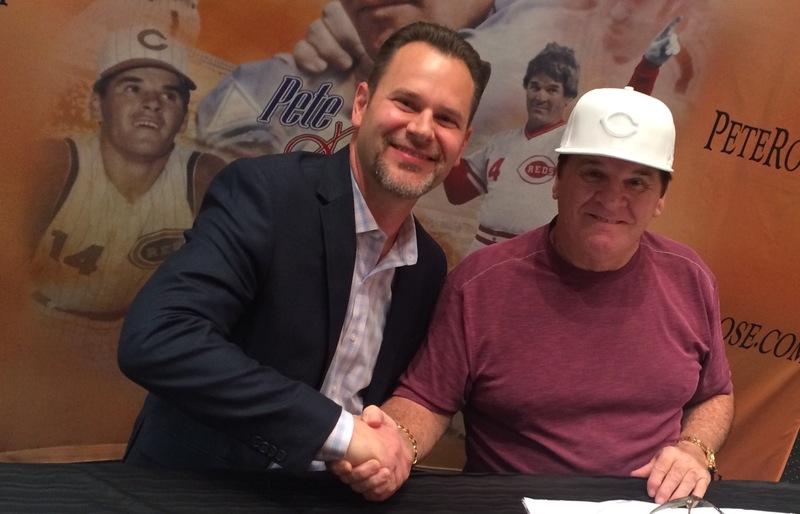 Zero may not mean much, but when it comes to diamonds, 0 is everything. . . 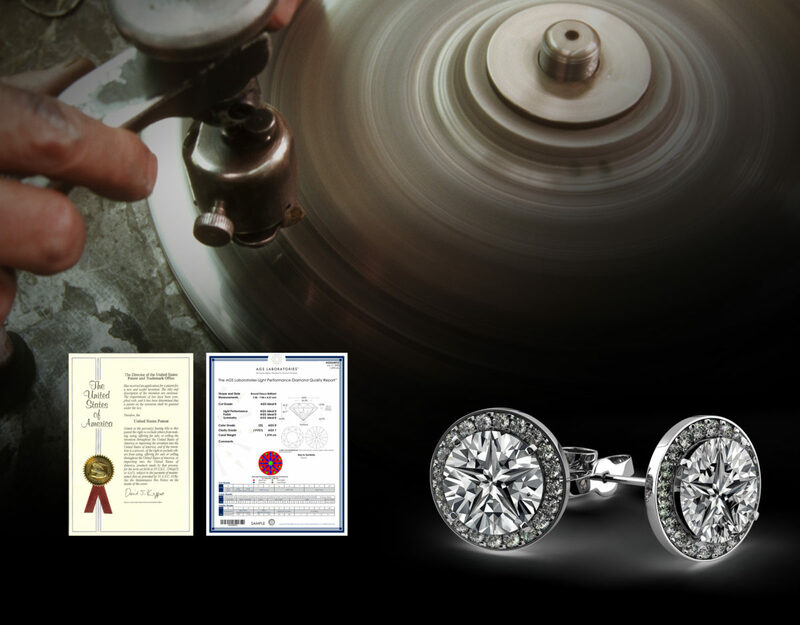 The American Gem Society Laboratories is America’s premier gem-grading organization. 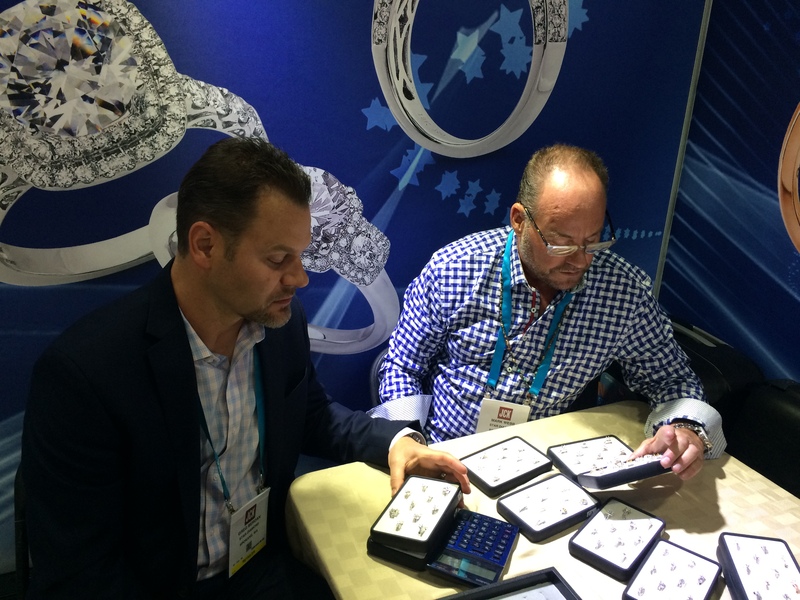 Their expert third party evaluations provide transparency in the jewelry industry and their ratings offer customers peace of mind when shopping for jewels. They are also some of the strictest evaluators in the industry, as they readily admit. It is from this esteemed organization Stardiamond has received its light performance praise. Four “Cs” are typically considered when appraising a diamond for beauty and worth. Color, Clarity, Cut and Carat Weight. The most important of these is cut, which can take diamonds from “a dull, lifeless rock into a work of art,” according the AGS. Cut is also responsible for faceting the diamond, giving it its sparkle! Different cuts are assessed for their brightness, fire, leakage, contrast, weight ratio, durability, tilt, girdle and culet. These qualities are rigorously measured by high tech equipment at the AGS labs, and the diamond is graded on a scale of 0 to 10. Diamonds in the 8-10 range are poor, while diamonds with a 0 score are, in a word, ideal. Stardiamond is proud to celebrate its ‘0’ light performance rating on our patented line which, truly, sparkles like no other. To read more about AGS and their light performance grading system, check out their website, here.